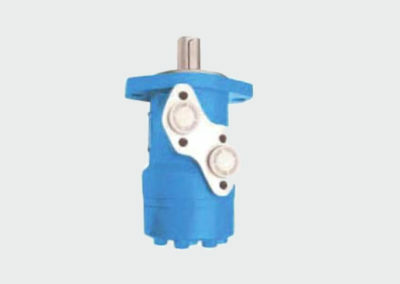 Silnik hydrauliczny ALSG9 Amberline - IOW TRADE Sp z o.o. 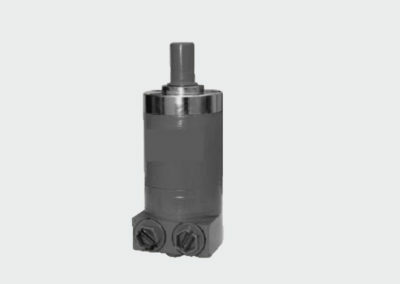 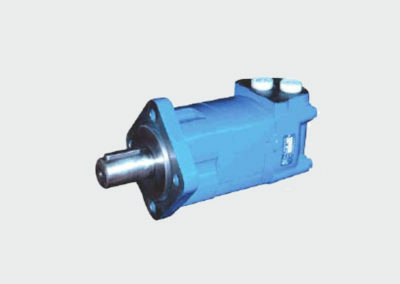 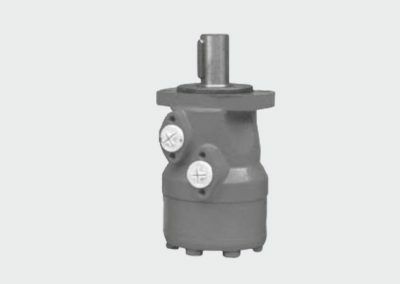 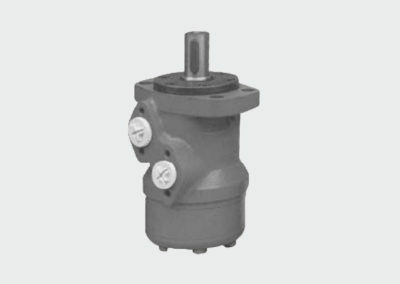 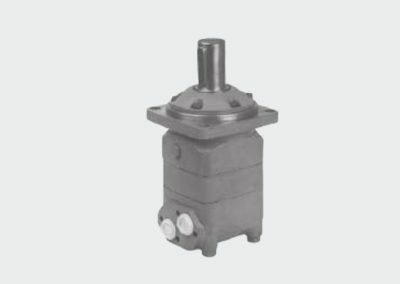 ALSG9 series motor adapt the advanced Gerolor gear set design with shaft distribution flow, which can automatically compensate in operating with high pressure, provide reliable and smooth operation, high efficiency and long life. 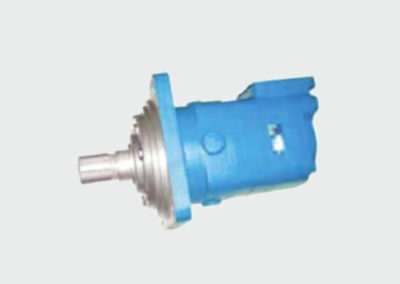 •Advanced manufacturing devices for the Gerolor gear set, which use low pressure of start-up, provide smooth, reliable operation and high efficiency. 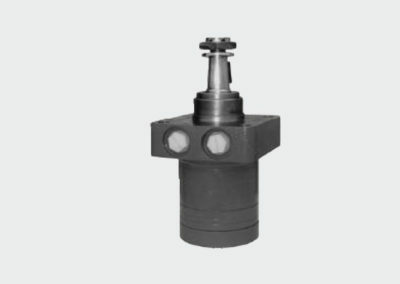 •Shaft seal can bear high pressure of back and the motor can be used in parallel or series. 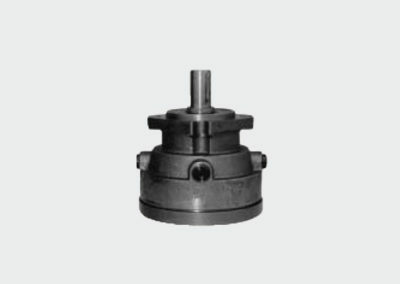 •Special design in the driver-linker and prolong operating life. 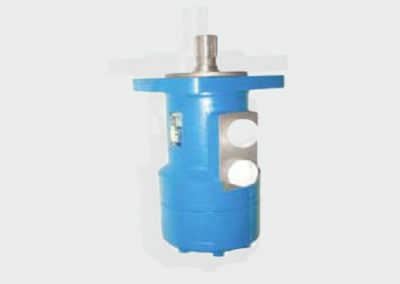 •Special design for distribution system can meet the requirement of low noise of unit. 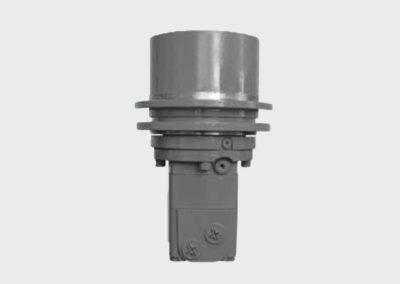 •Compact volume and easy installation.